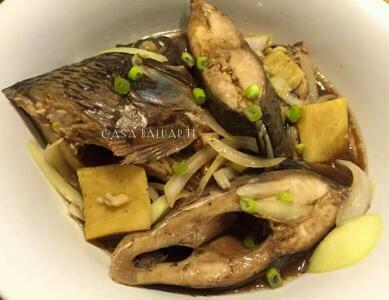 Pinamalhan nga Isda is an Ilonggo word for fish cooked or simmer till dry and topped with cooking oil. 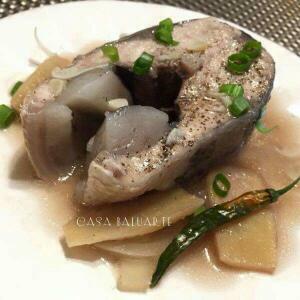 It is similar to Paksiw were it is cooked in vinegar, garlic and some seasoning. 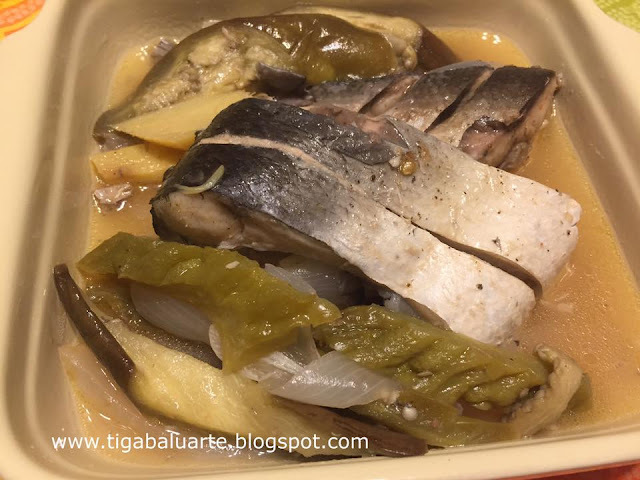 In Ilonggo we call this fish Salmonete and also called the same in Spanish. 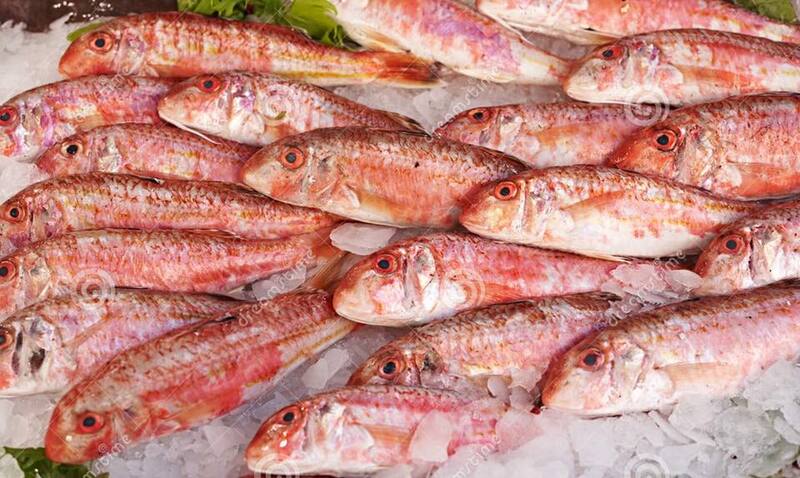 It is known as Striped Red Mullet or Red Mullet in English. Clean fish and pat dry. 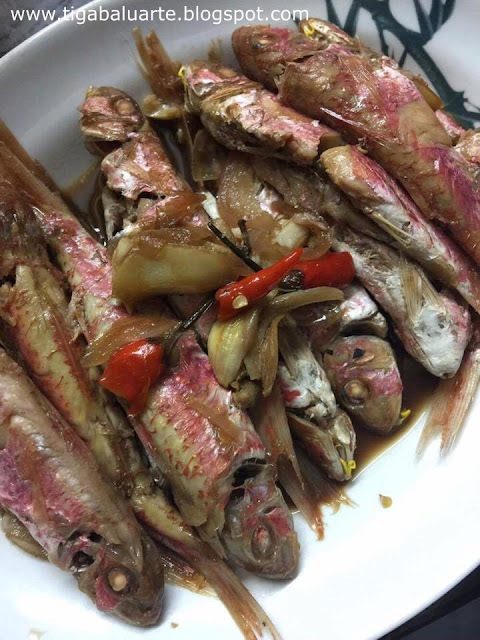 Arrange fish in a deep pan and top with ginger, garlic, salt, ground pepper, finger chili and vinegar. Simmer in medium heat uncovered for about 10 minutes or until vinegar/soup is almost dry. Once vinegar is almost gone, add cooking oil and simmer for few minutes. 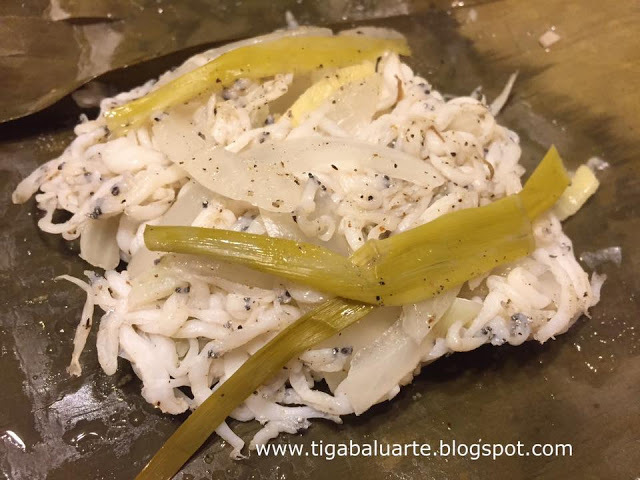 Remove pan from heat and serve hot with steam rice. Enjoy.